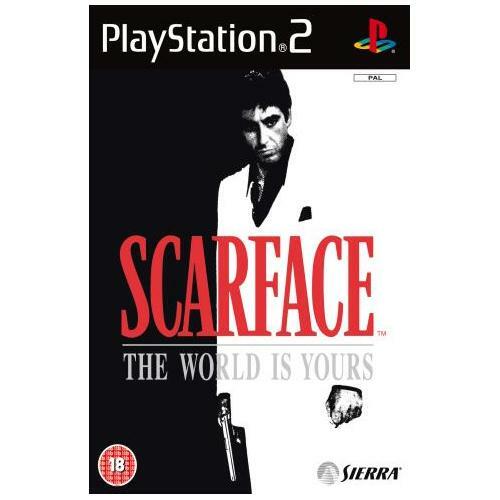 Scarface: The World is Yours is one of the most successful games ever to be released on the Playstation 2 and is sure to have you coming back for more and more. This brilliant game sees players thrust into the hectic world of the gangster and it will be up to you to find a way to dominate the streets or face your own destruction. The Sims series of games have been some of the most successful games of their kind and have received great reviews from many of the worlds leading games experts. 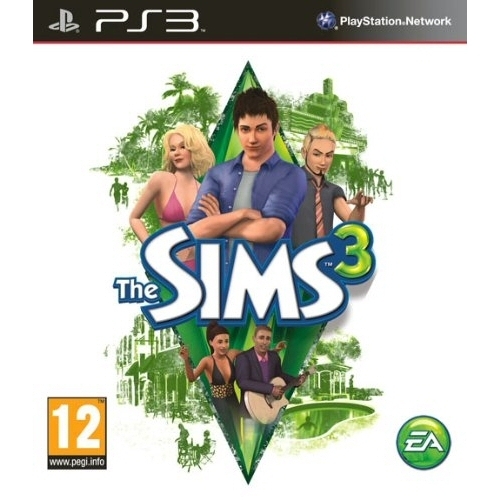 This all new game from EA Games which is now available on the Playstation 3 gaming system once again allows players to control the lives of their favourite Sims characters. 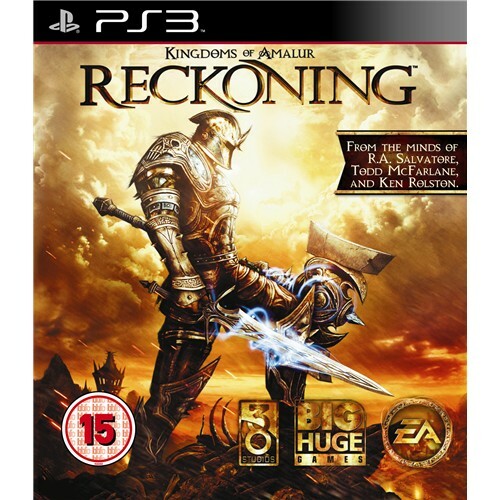 Kingdoms of Amalur: Reckoning is one of the most highly anticipated video games releases of the year from multi award winning games developers EA Games. This all new role play game will be sure to keep you and your friends captivated for hours one end. 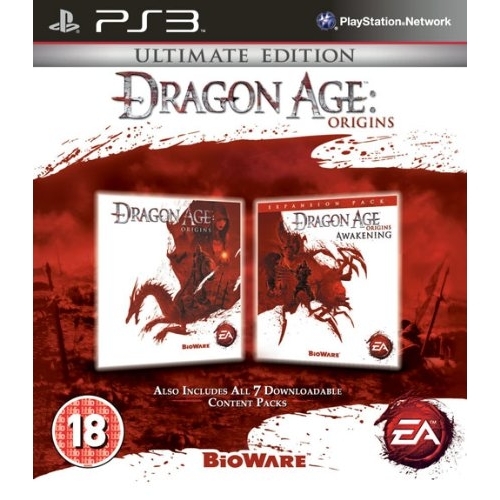 Dragon Age 2 which is now available on the Playstation 3 gaming console is an all new and extremely exciting role play game. This exceptional new game from Bioware and EA Games will take players on a magical adventure in their attempt to find the answers that could free the land from evil. 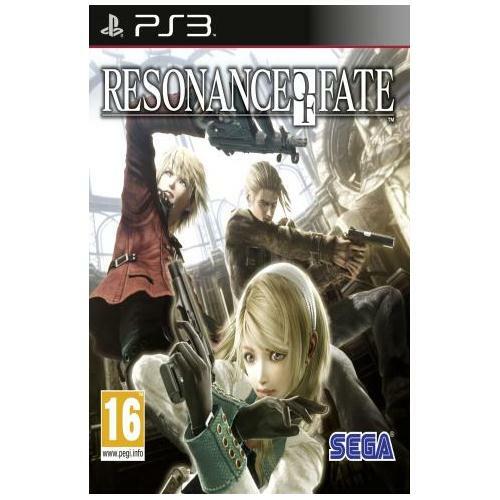 Resonance of Fate which is now available on the Playstation 3 gaming console has been critically acclaimed as one of the best role play games of all time. This exceptional game features some of the best graphics ever seen as well as a completely comprehensive story line that will be sure to have you captivated for hours on end.